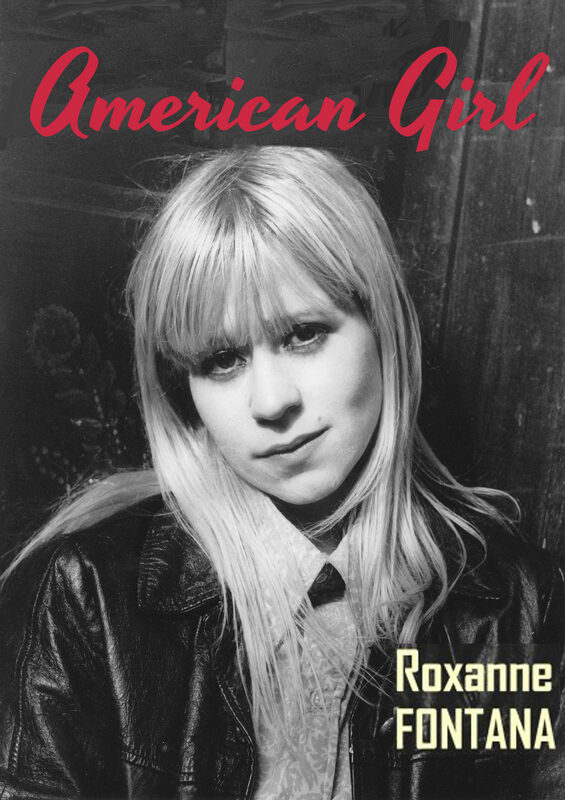 Roxanne Fontana's 'American Girl' brings the reader to a place that many have never visited: the life and times of a recording artist, songwriter and musician of great talent that isn't coddled by paid employees, babysat for on the road, driven to drugs and alcohol from the pressures of success, or encouraged nor rewarded by supporters, for love or money's sake. In this treasure of a cultural time piece, Fontana sets the stage to tell us about her life as a musician by bringing us to Brooklyn New York in the 1960s, when music blared from radios, filling the streets with the rhythm of revolution. The young Fontana finds herself obsessed with the grown up world of fashion and song as she comes of age in a loud-mouthed , working-middle-class New York Italian household. Relocated to the suburbs in 1970, Roxanne Fontana turns her music obsession into art as she teaches herself the guitar, gets her feet wet in the music business at age 15 by running an international fan club for one of the Rolling Stones (the dead one), and discovers the NYC punk rock scene where she becomes an under-age fixture. As a 17 year old amphetamine addict with failing grades at school, she cleans up her act with no help from family or doctors, and readies herself to become a female artist, with a prolific and amazing song catalog, out to conquer the world. Fontana does not record her first album until 1999, at age 40, with controlling demonic producer, The Young Rascals' Dino Danelli, a crush from her music-obsessed childhood - this is where the book ends. The book opens in 1984, as Fontana is on her way to Amsterdam from NYC (heeding an I Ching reading done in LA), to form a new band and record, with her cat and guitars in tow, fresh from a traumatic abortion, before she takes us back and tells us the whole story. From there we move forward with her.